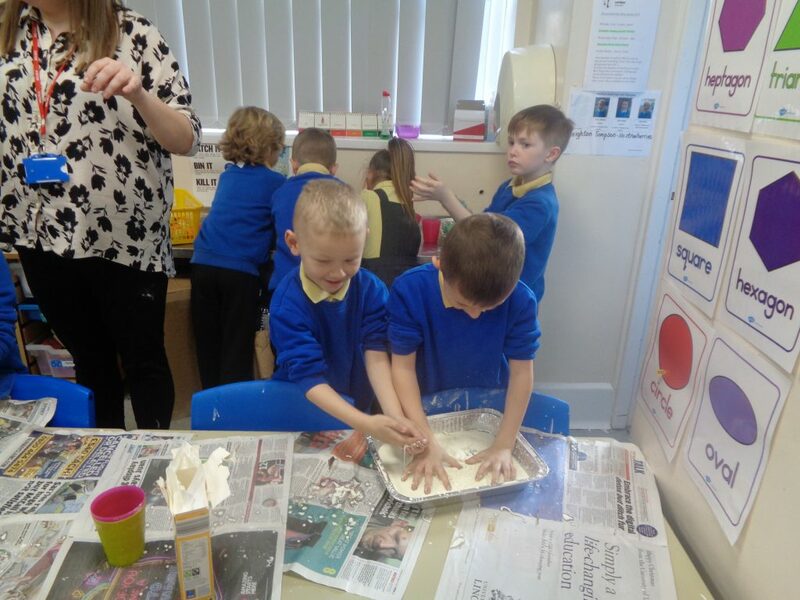 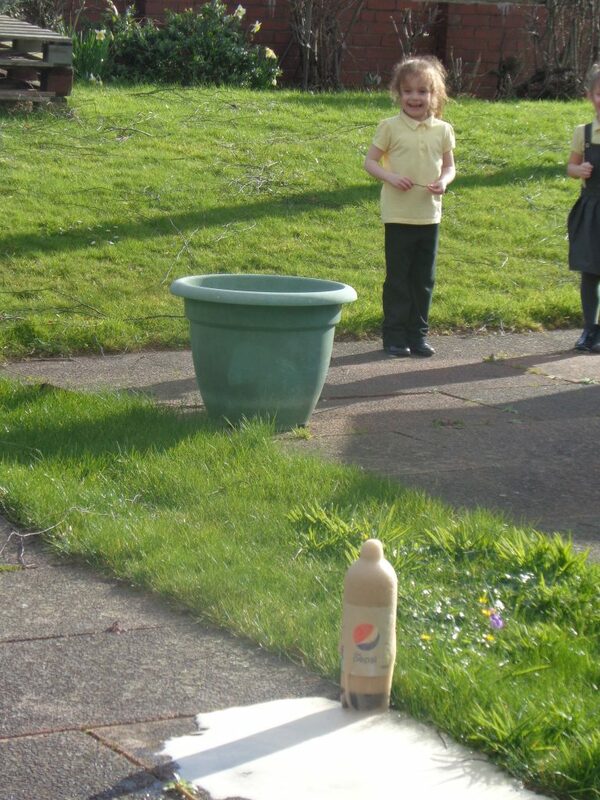 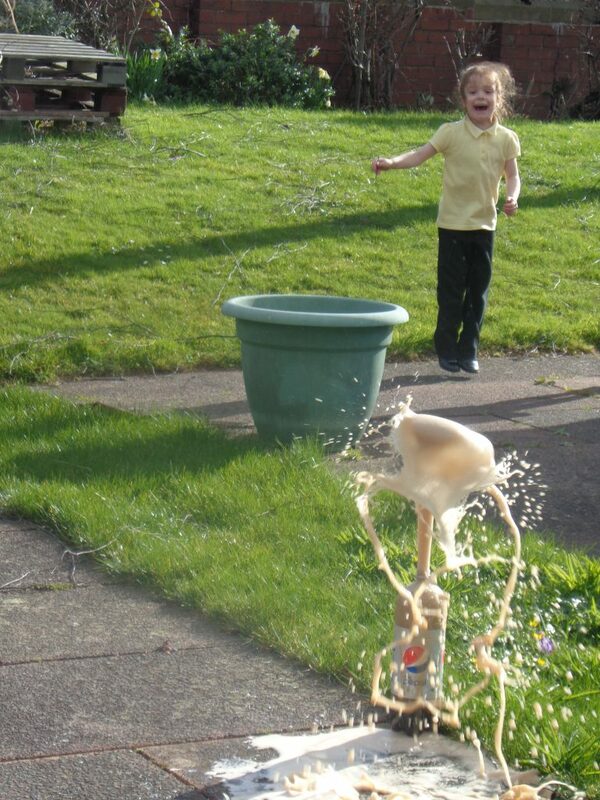 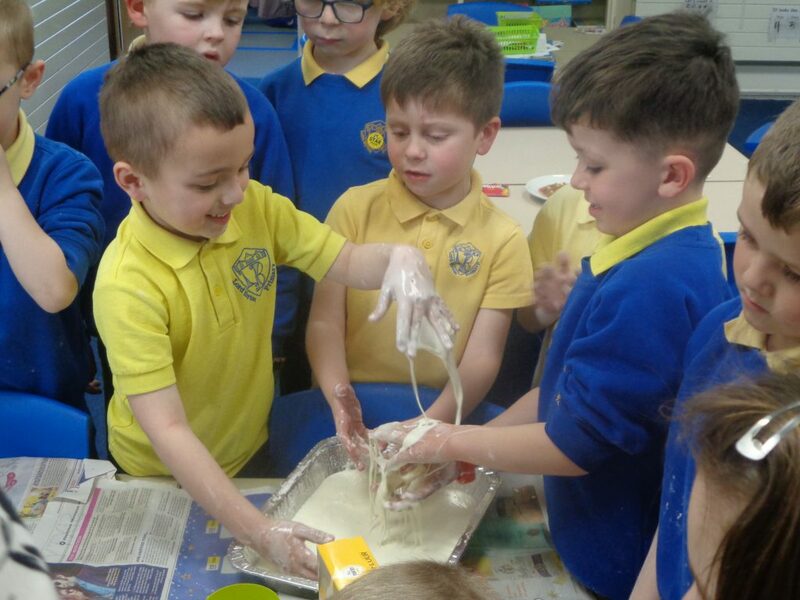 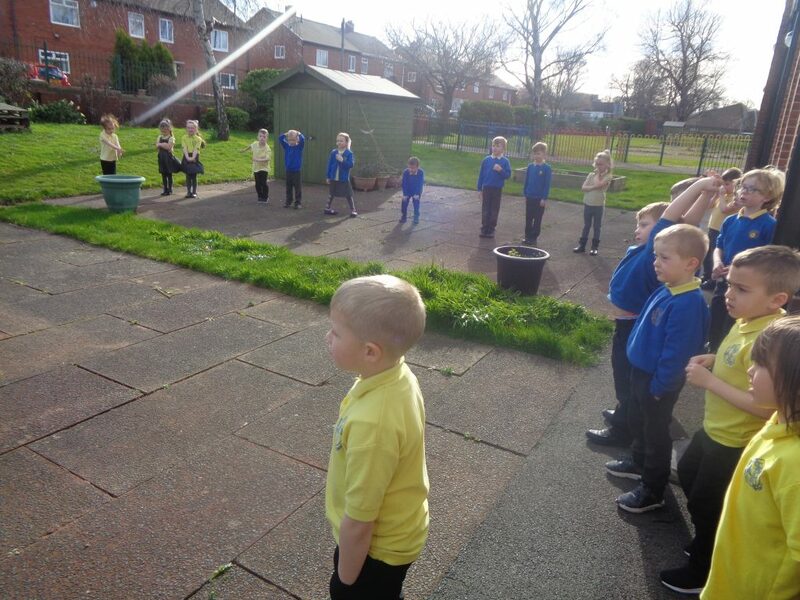 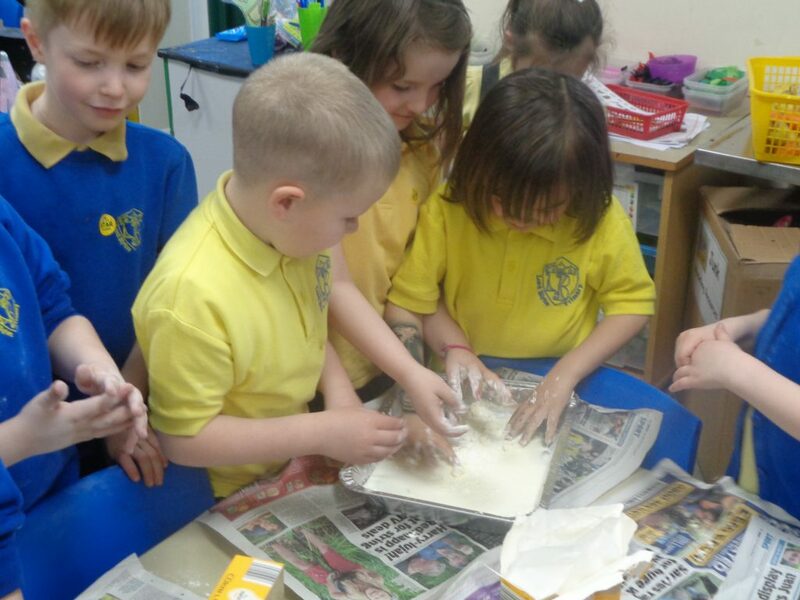 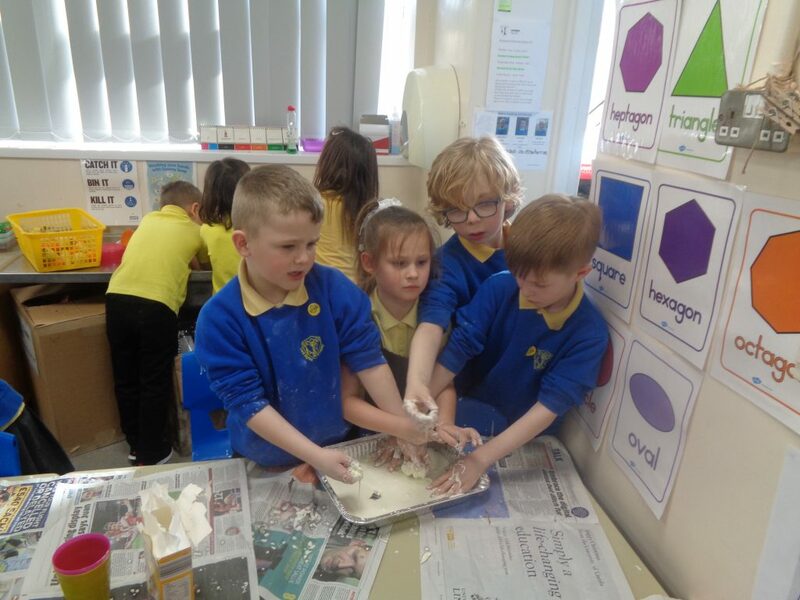 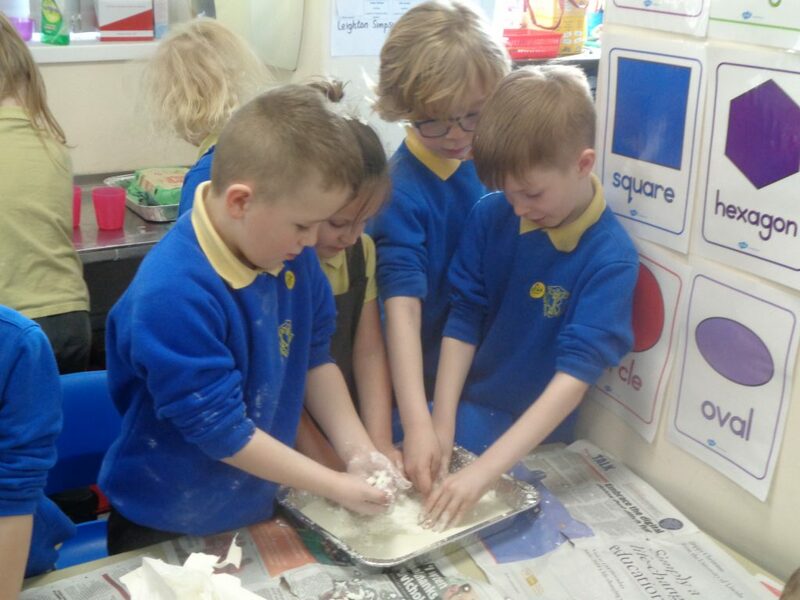 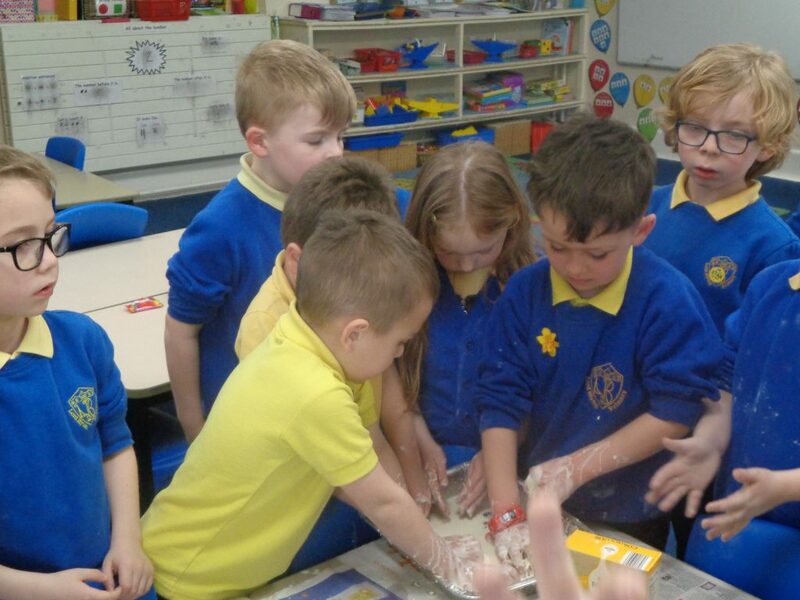 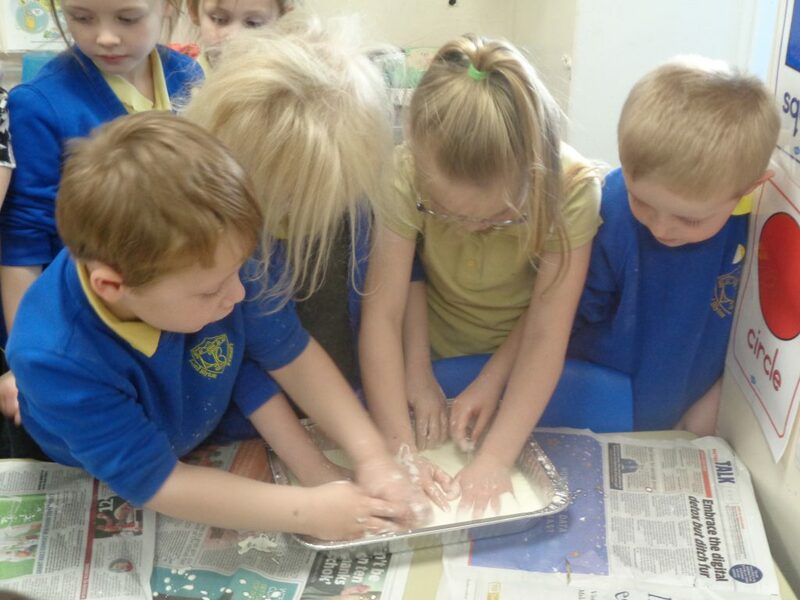 Year 1 conducted some fun and messy experiments during the week. 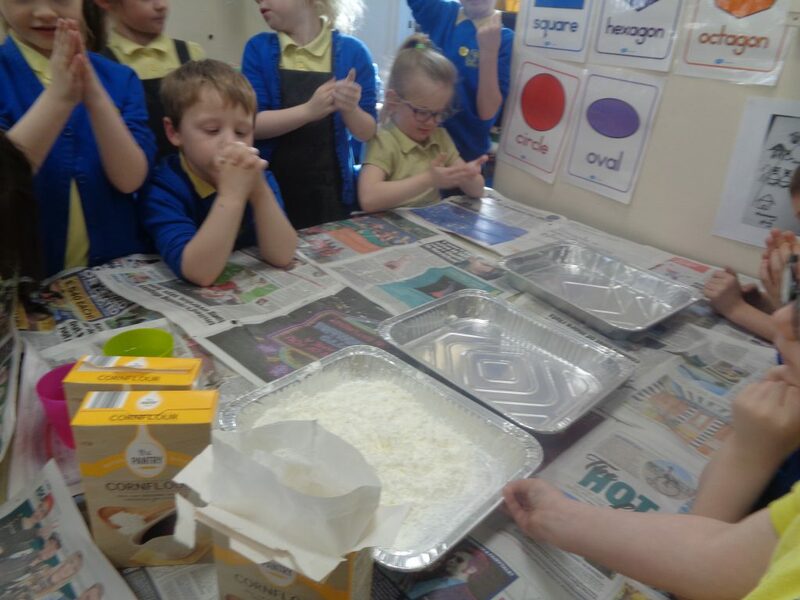 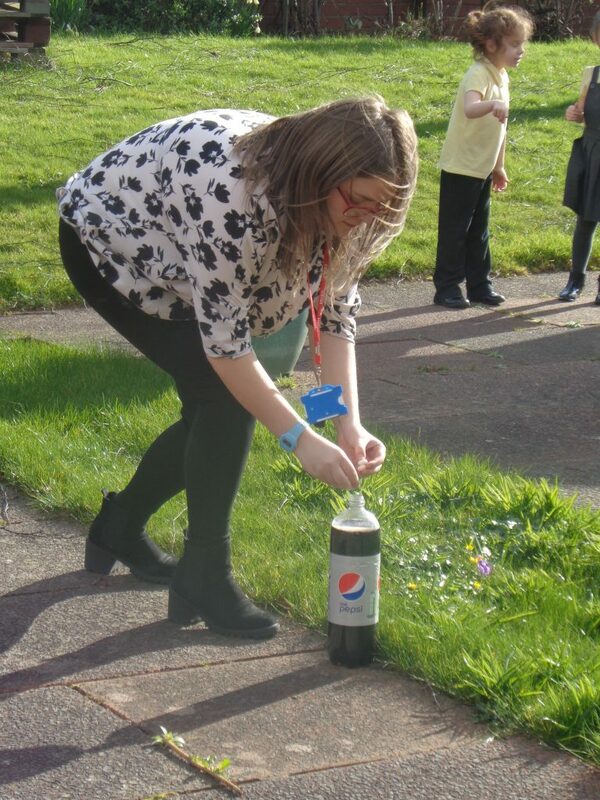 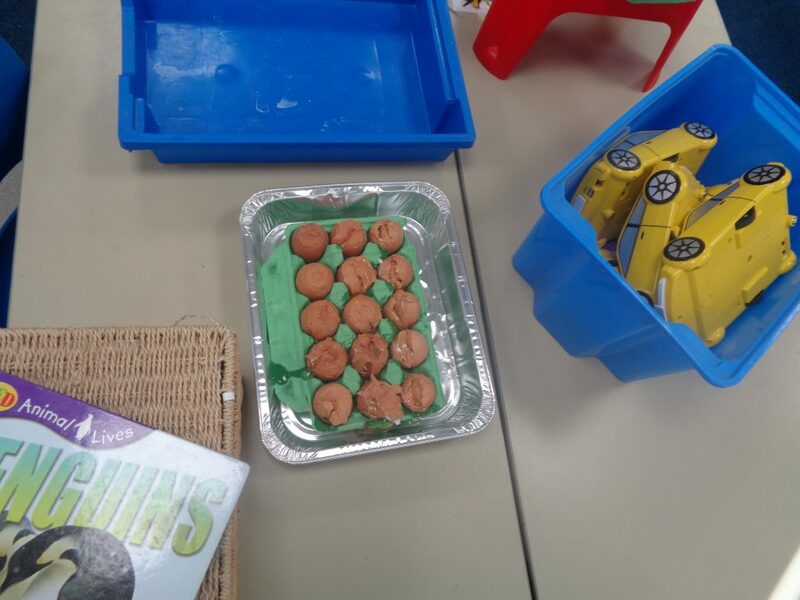 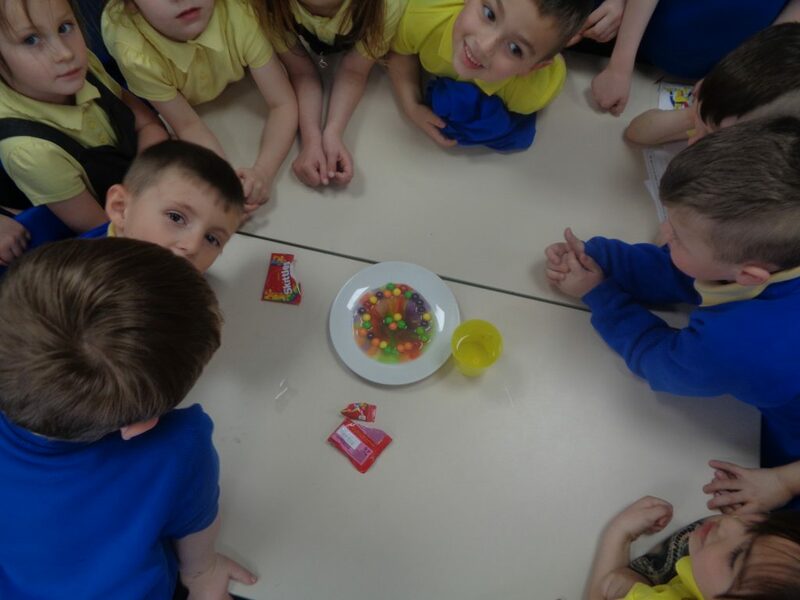 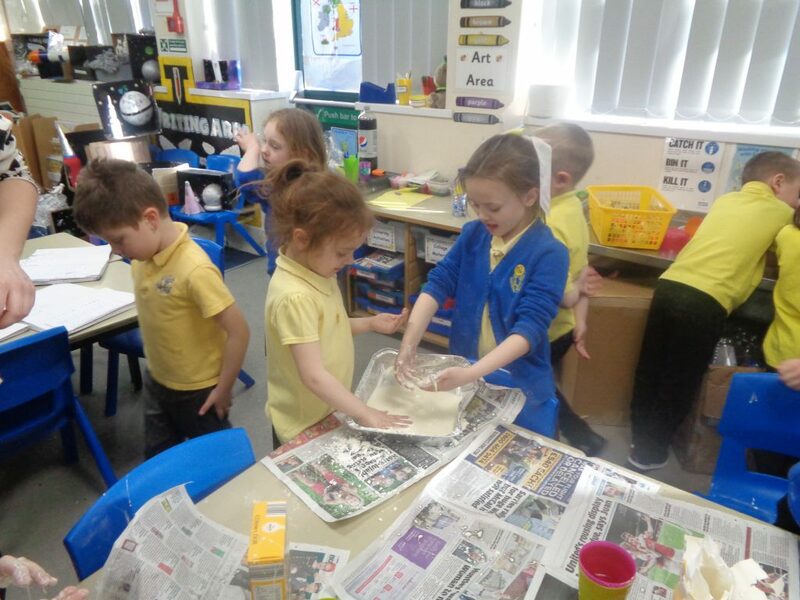 We found out what happens to skittles when you put them in water, how much weight a carton of eggs can take, what cornflour slime feels like and how to make an exploding bottle of diet cola with a packet of mints! 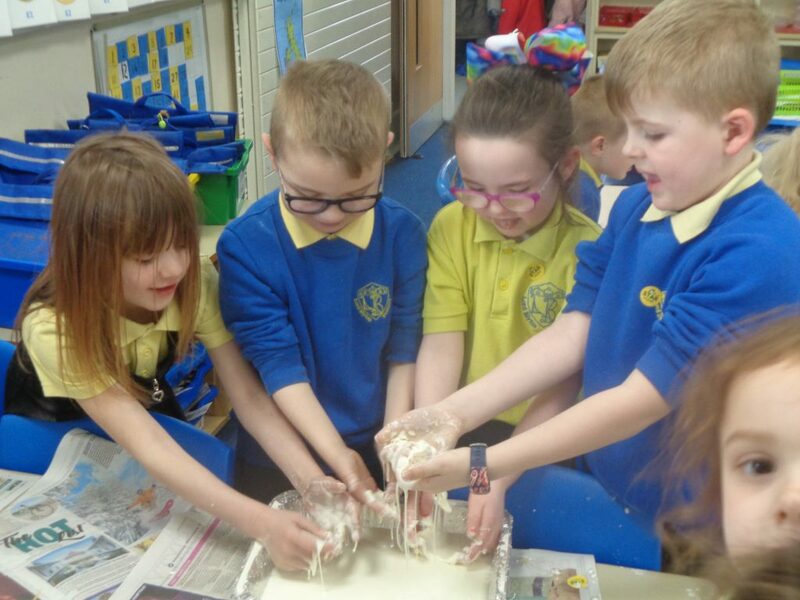 Fun but very messy stuff!